1st Edition 2014, 266 p., 40 black/white illus., 194 color illus. 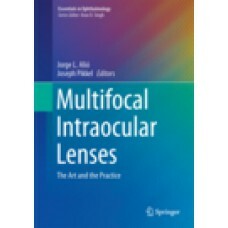 This book provides the practising ophthalmologist and surgeon with up-to-date information on the use of multifocal intraocular lenses to eliminate pseudophakic presbyopia. 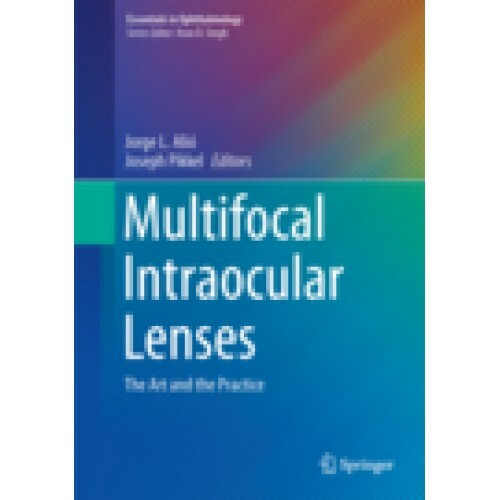 Guidance is provided on types and models of intraocular lens, indications, selection of patients, implantation, neuroadaptation and complications and their avoidance. A key goal is to enable the practitioner to select the best lens for the individual patient, taking into account special circumstances. In addition, the results achieved to date with different lenses are analyzed and advice is given on the management of expectations. The authors are acknowledged international experts who draw upon their own experience and the peer-reviewed literature to provide the practitioner with cutting-edge information and evidence-based guidance.